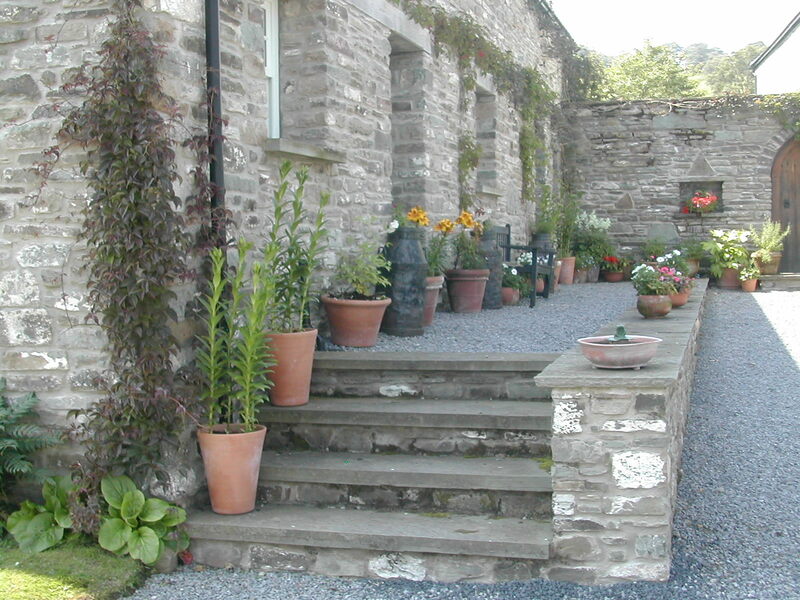 2017 Self-catering bookings run Friday to Friday. 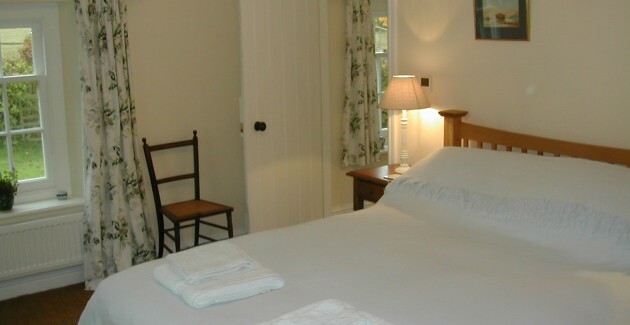 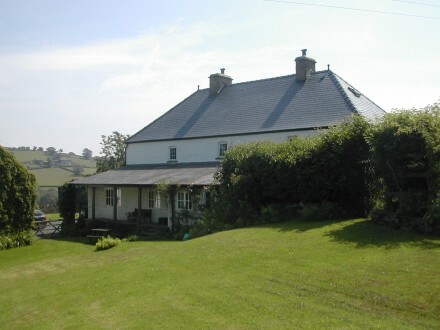 Last minute availability and special offers can be seen on the online booking page. 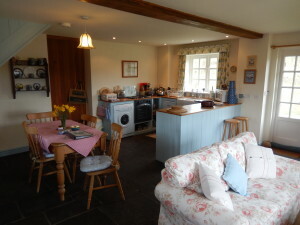 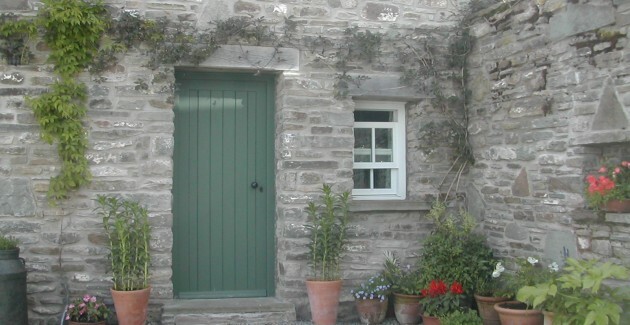 Weekend cosy cottage breaks for Spring and Autumn. 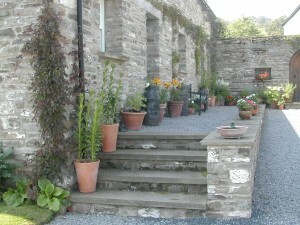 Farmhouse B&B Open all year.